Blogging is all over the internet. Did you know that blogging also takes an important part when it comes to helping your business grow? Having a quality business blog will really give your site the traffic it needs to be successful. MyCity Social and our professional blog writers are the best assets for your business to grow. We are an SEO Miami company you can trust! As previously stated, blogging is everywhere. There is the fashion blogger, the salesperson, the social commentators, and dozen of others in between. Wherever you click around online you are bound to end up on a blog. At times you may not realize it, but they are there. Blogs are literally everywhere. There is a good reason for that. Blogging is essential for business. We are here to tell you why. Even if you are not an expert on SEO, it is essential to be aware of search engine power. It is when you work in an online space. When you increase your search rankings, it means your blog/website is more accessible to find when someone uses Google. When you blog, you are creating a better keyword focus for your site. You can target specific terms that are intended to draw in your particular audience. This brings more traffic to your site. It does not matter the type of business person you are. Nobody will say no to a little bit of cash. When you have a blog that is regularly updated, you essentially get a new platform for earning some well-deserved money. Blogs are the perfect way to monetize your site. Blogging also provides your business with a platform where you can connect like-minded people. You are putting your name and your brand out into the worlds for millions to see. Much of blogging is about creating awareness. You want people to know what your business is and what you can provide to the world. A little more knowledge will never hurt anyone. You are an expert of the business your represent, but that does not mean you know everything, and that is okay. Nothing will make your business or brand be more successful than if you are continually learning. Education can only benefit us, and when you run a blog, it teaches you many new skills and lets you dip your toes into some areas that may have been foreign before. It is safe to say that there is probably a lot of information and opinions about your business already online. When you have a blog, you get a chance to set the record straight when it comes to your brand and what your company represents. You want consumers to have the right kind of impression when it comes to your overall company. Blogs are the ideal way to manage your online presence and identity. It is helpful to constantly update your blog with relevant and useful content to ensure that you are completely informed with your selected industry. It will show those who are interested in learning more about your company, that you are a professional when it comes to your business. You need a business blog in order to make your business successful. We at MyCity Social, are here to help! 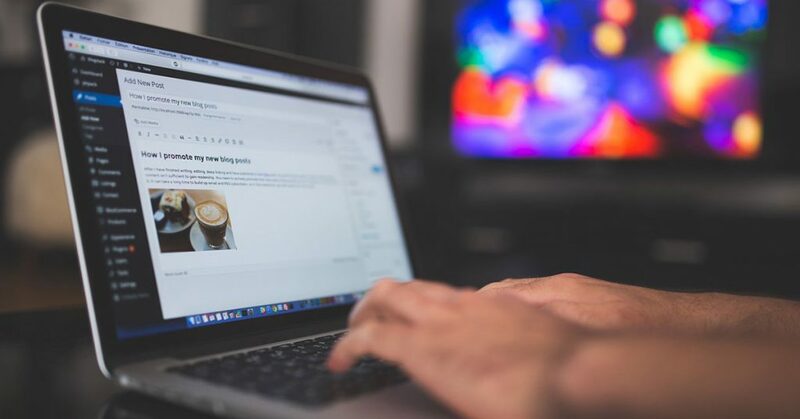 We have expert writers who are trained with all the knowledge in various fields to provide authentic and personal blogs to get more traffic and business to your online identity. Call our SEO Miami office today for more information.